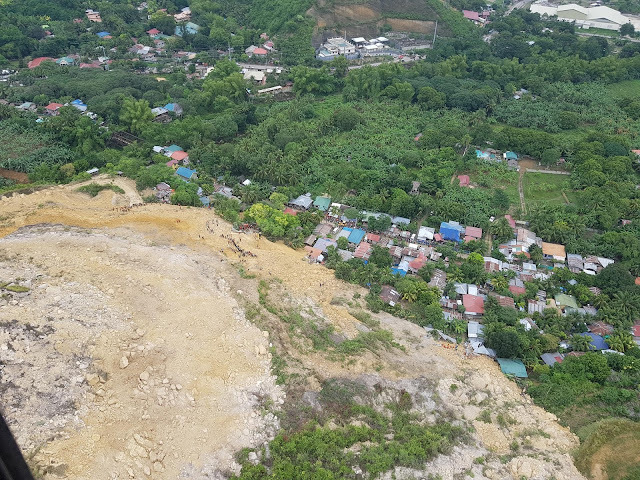 Emergency workers in yellow helmets rushed to the scene of the new disaster in the town of Tinaan on the popular tourist island of Cebu. Rescuers dug through debris and thick mud at the site of the slide. Injured survivors were wheeled into the back of ambulances and the dead were laid on pews at a local church. "We have recovered 3 bodies. The others sustained minor injuries and we have taken them to hospital," civil defense spokesman Julius Regner told reporters. 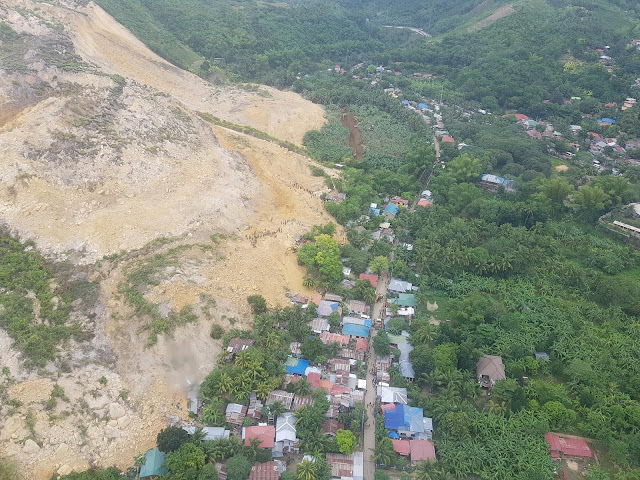 According to Naga City Police Chief Inspector Roderick Gonzales, about 20-25 houses were affected in Barangay Tinaan, while another 5 houses were affected in Barangay Naalad. 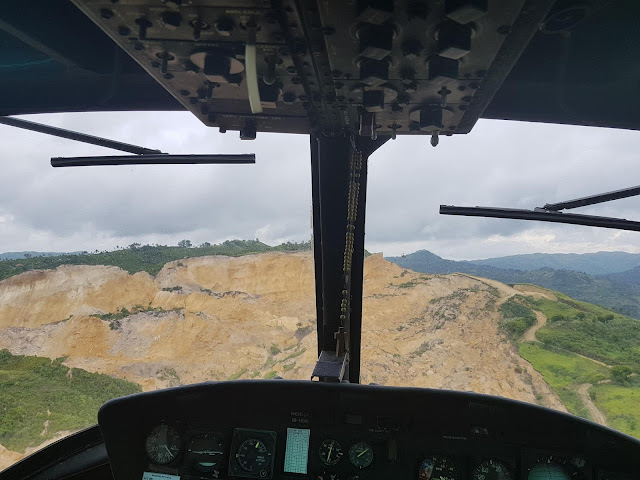 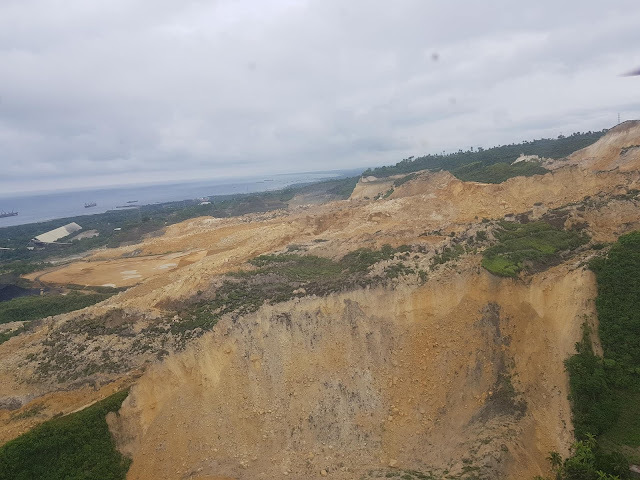 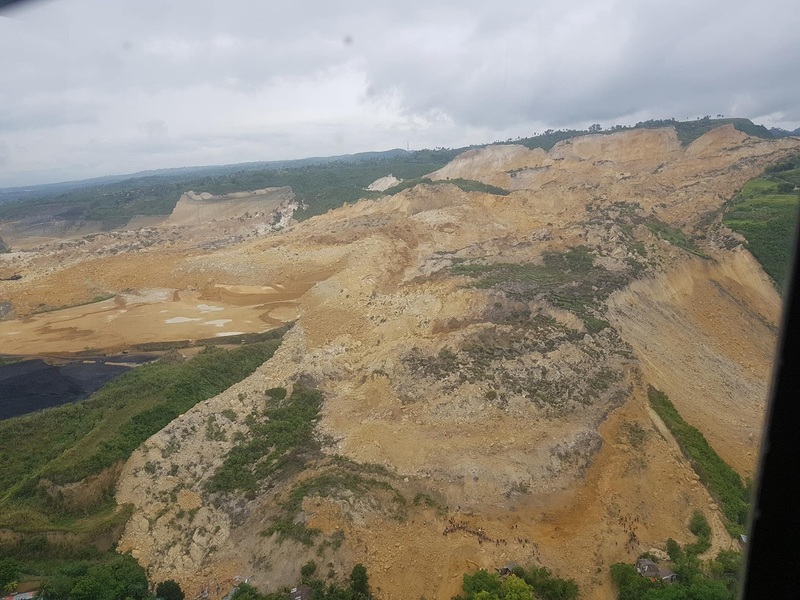 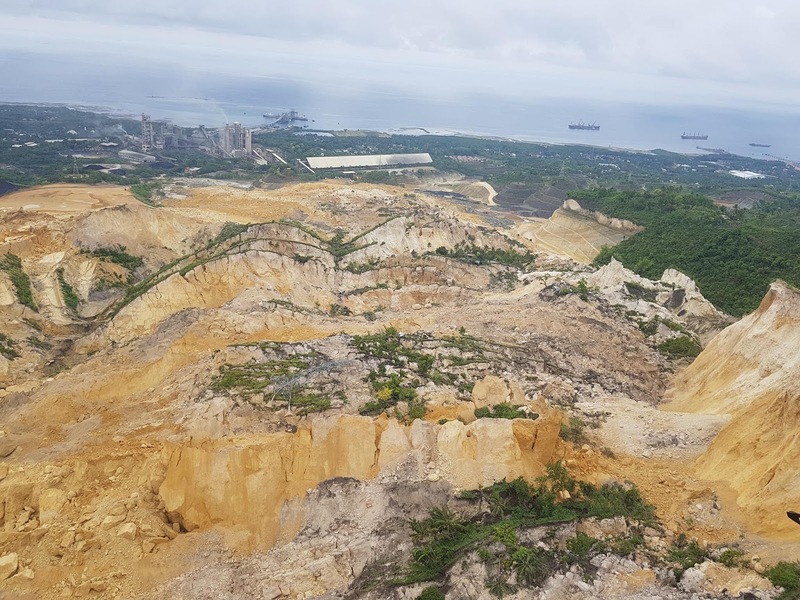 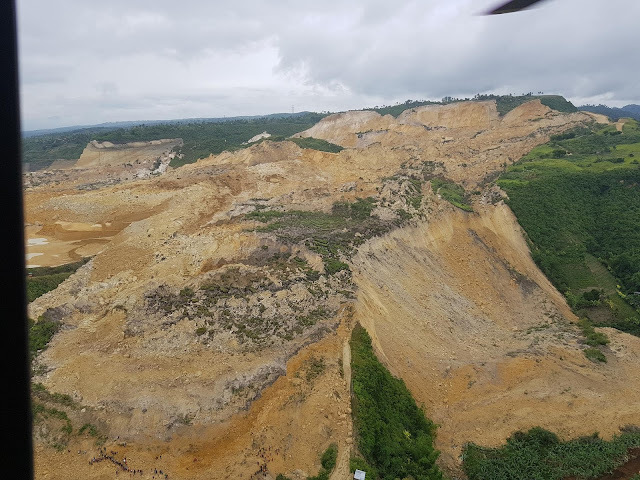 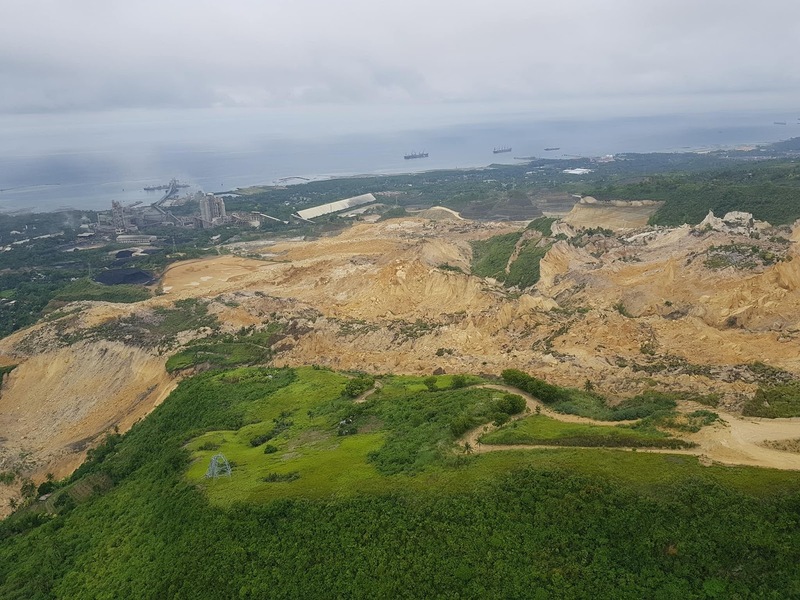 He added that the landslide occurred near a quarry site. 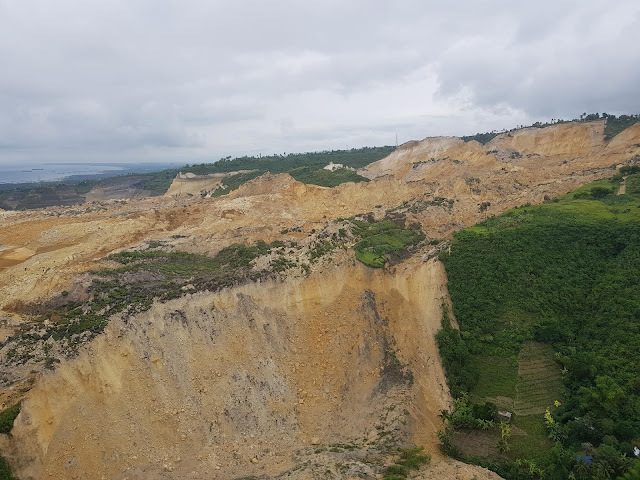 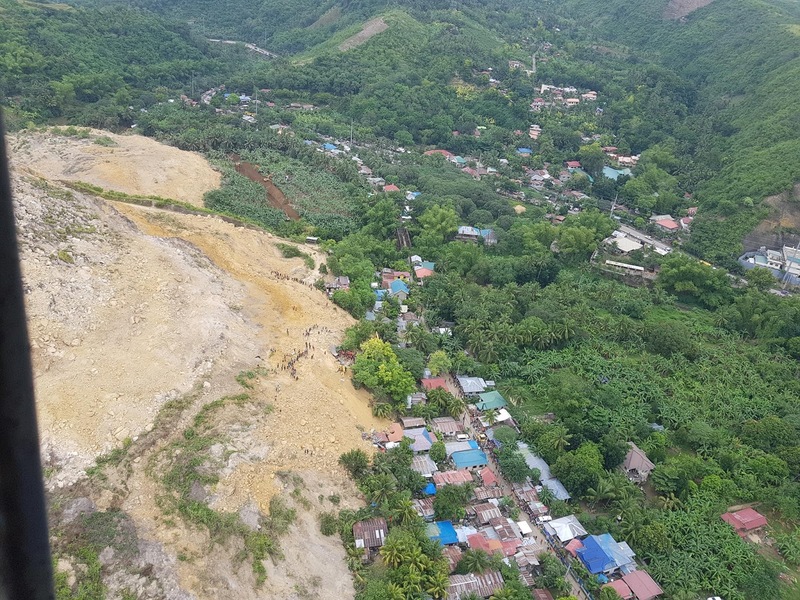 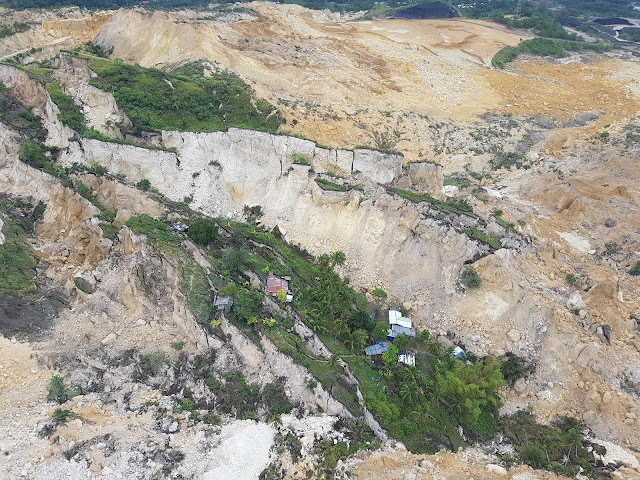 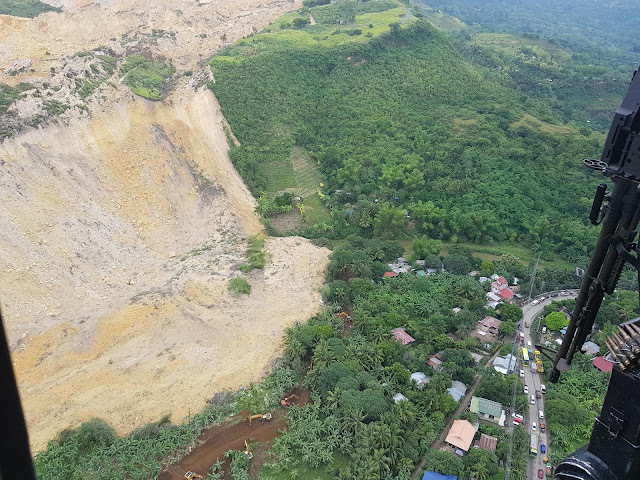 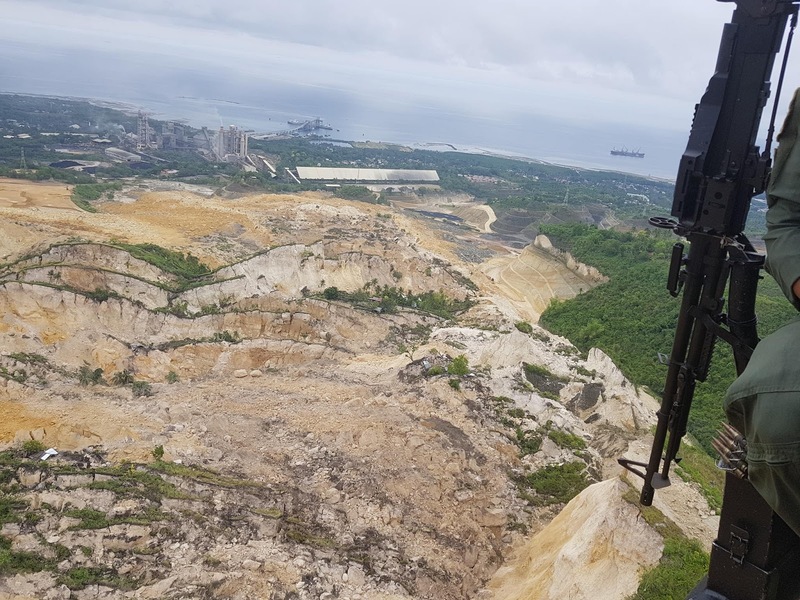 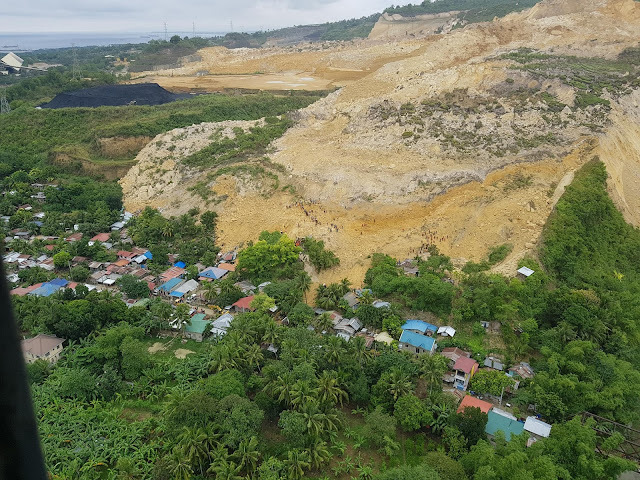 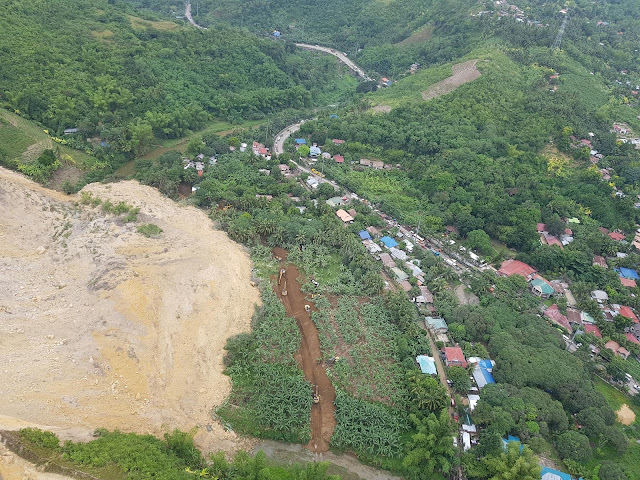 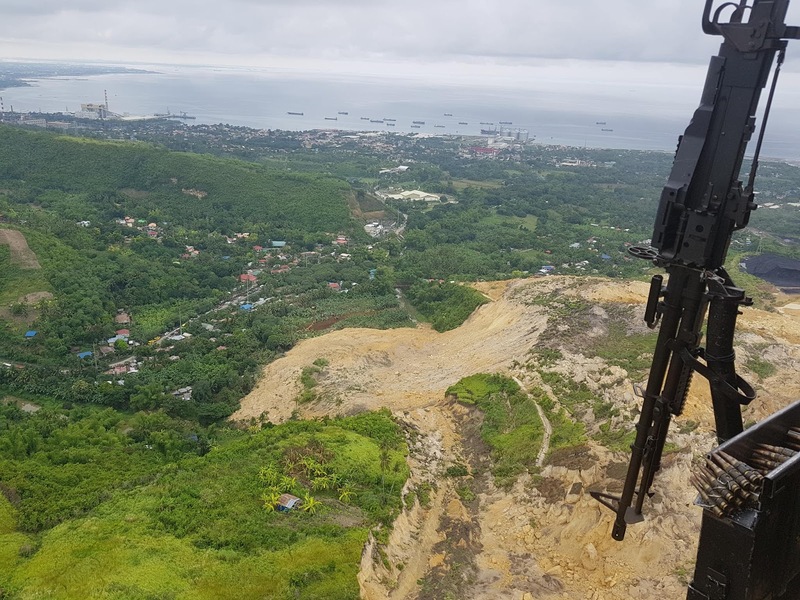 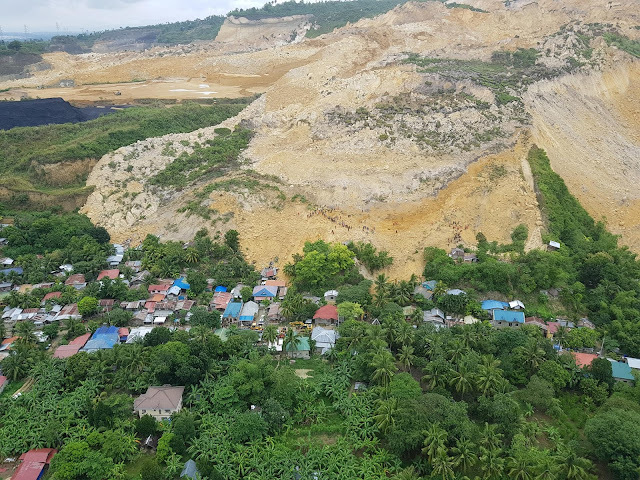 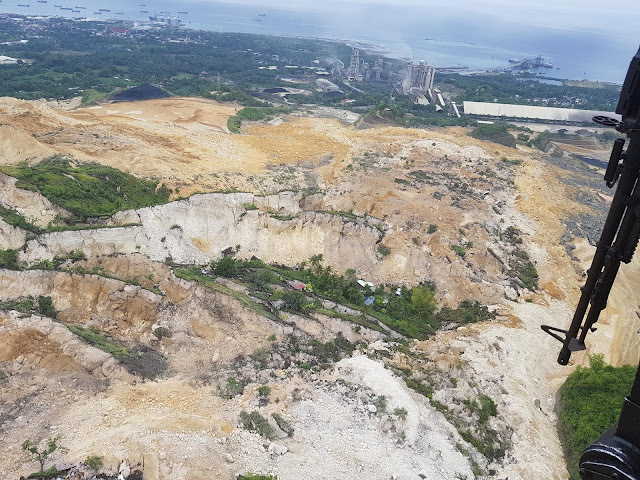 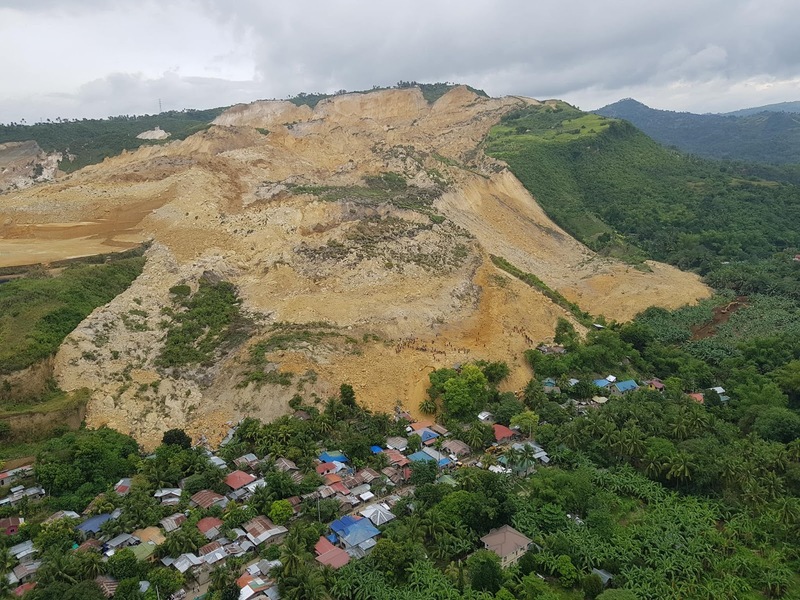 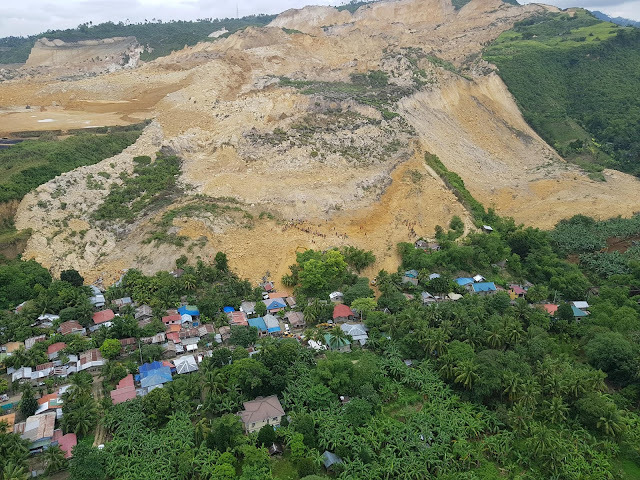 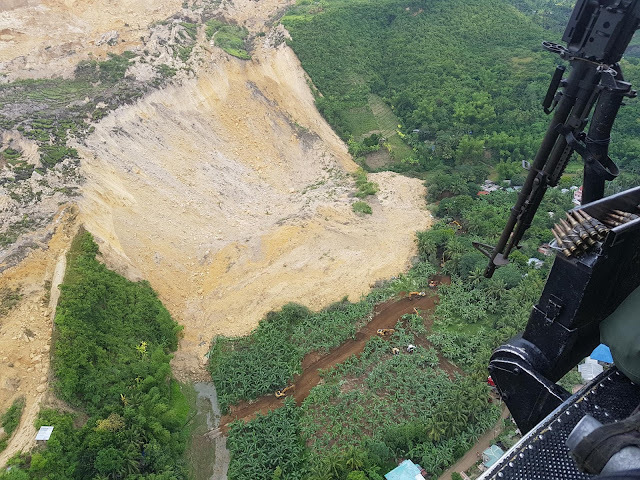 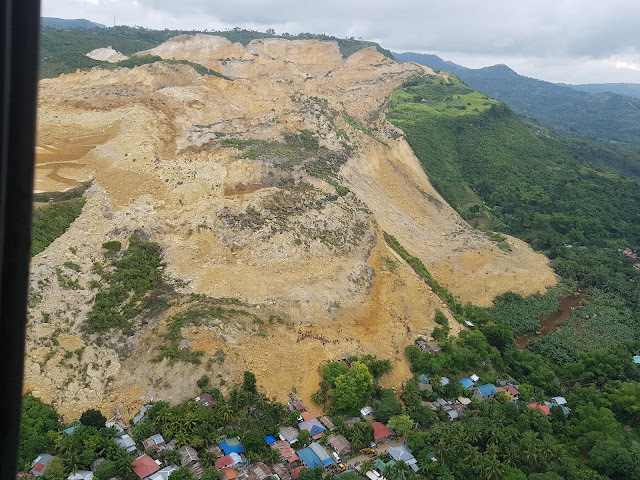 Civil defense officials in the region said landslides are fairly rare on Cebu, an elongated island with low hills.